Buddy Ebsen and Andy Griffith were comic actors with long-running and successful television programs who both turned to serious roles late in their careers (Barnaby Jones and Matlock, respectively). Per Wikipedia, both evidently had very good relationships with their female co-stars in those programs. 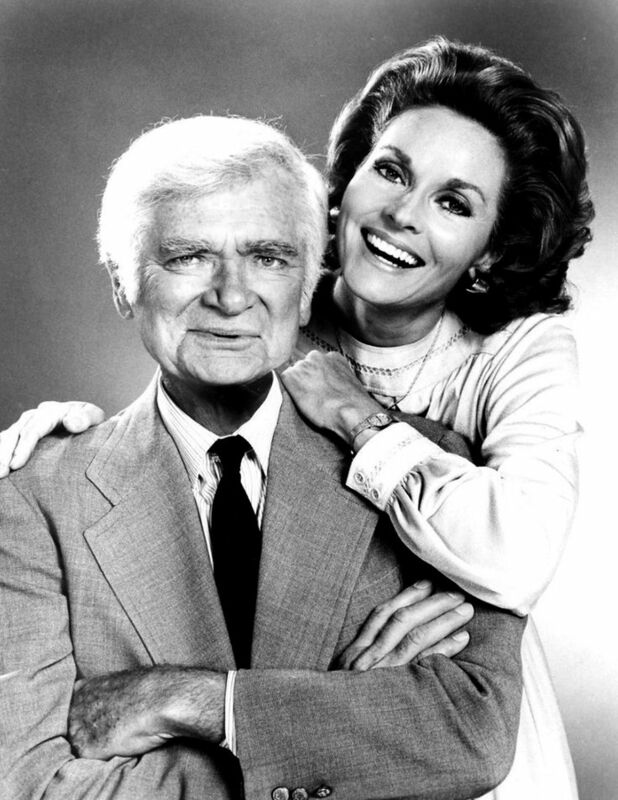 After her stint on Barnaby Jones, Meriwether became best friends with Ebsen, keeping in touch for many years until his death on July 6, 2003. 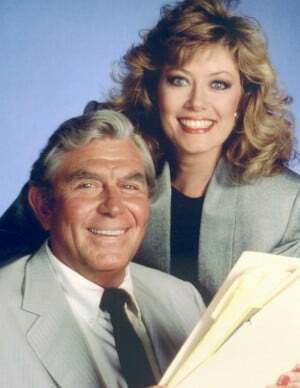 [Nancy] Stafford continued to have a relationship with Andy Griffith after her departure from Matlock. After Griffith's death, Stafford said about him that "Andy was more than you can imagine. Obviously, he was an American icon, but he was an incredible professional. He set a tone on the set, every single day that was absolutely inspiring. He was fun. He was profoundly loyal. He was just an amazing wonderful man and he left an indelible mark on my life as well as the lives of everyone who watched him over the years." She recalled speaking to him on his 86th birthday (shortly before his death), saying, "He sounded so wonderful, he picked the phone right up and he was upbeat and he sounded full of energy and we laughed and we joked. I told him how much I loved him and we just had a great, great, great conversation; so glad that we did. He sounded amazing."